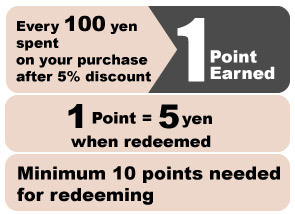 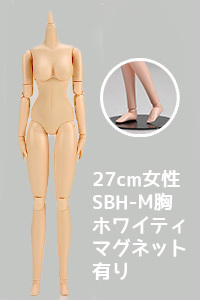 Parabox carries the 1/3 and 1/6 scale Obitsu bodies. 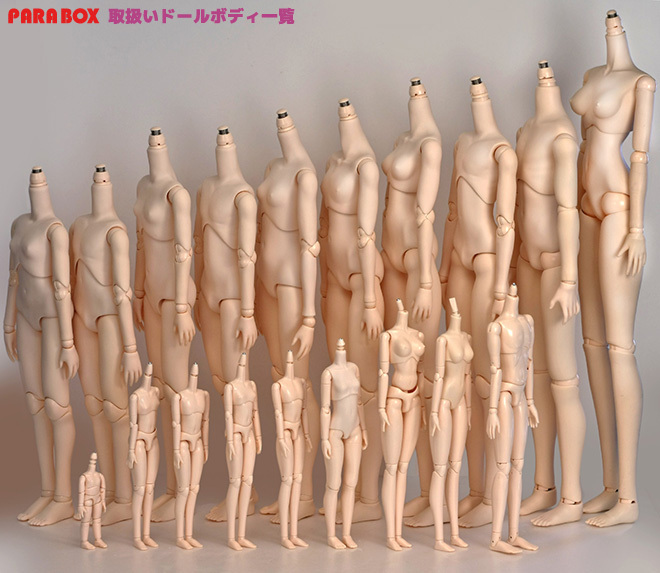 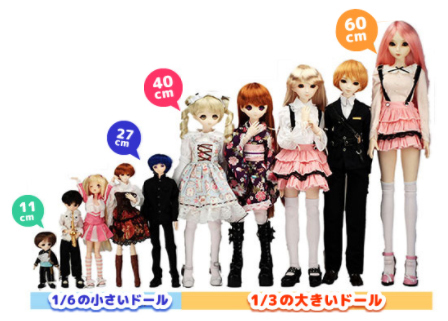 Parabox also carries its original 1/3 scale bodies using the inner structure from the 50cm Obitsu body. 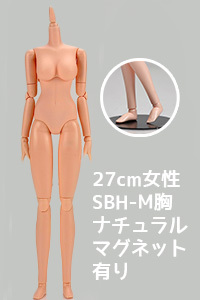 All of the 1/3 scale bodies (40-60cm bodies) have soft vinyl skin and plastic inner structures. 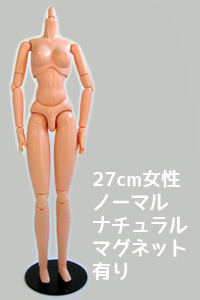 For the 1/6 scale size bodies (11to 27 cm bodies) there are two kinds: bodies made of hard plastic or bodies made of a mix of soft vinyl and hard plastic.